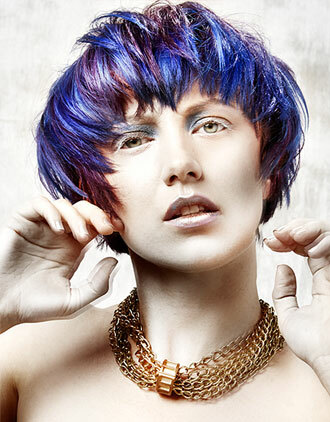 Colour is a spectacular way to update your look in a range of intensities! Whether you’re looking to brighten your natural colour, add some multi-tones to your grey or even go from black to blonde – hair colouring is the answer! Working with Revlonissimo by Revlon Rofessional we are able to offer, along with permanent hair colour, ammonia free colouring, semi-permanent colour and an extra-coverage range for silver/white hair. The most talked about techniques in colour at the moment are ombre and balayage, both originating in France, so we have years of experience! Ombre and balayage achieve a similar look as they both involve blending darker tones with light ...for more detail go to our blog by clicking here. You may need a skin sensitivity and allergy test 48 hours before your colour appointment. This quick and easy and is for your health and safety. Your stylist will advise you. 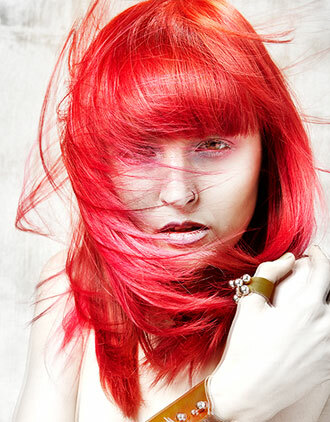 If you prefer a totally chemical free colour change ask your stylist about hair extensions. These aren't just about volume and length! 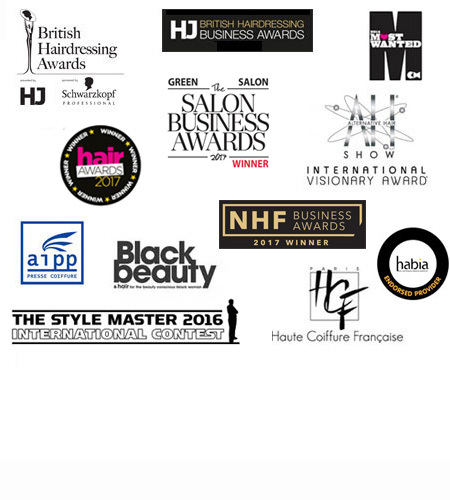 I have been Anne's client for a long time and my hairstyles and colour has changed many times. The common factor is that Anne has always made sure I haven't jumped into a new style or colour without careful consideration. When one "becomes more mature" it is hard for most women to judge what is a good solution which can still be fun avoiding something too conservative. I think Anne has so much experience and market knowledge that she finds that fun factor for women like me and keeps us looking younger for longer! Using Anne's technical and creative skills the colour choices are much more natural and complimentary to my skin tones that can vary during the seasons. The longevity of colour, I can easily go for 10 weeks between applications without any noticeable degradation of hair colour. Consistent full root colouring without any scalp reaction, my skin is fair and very sensitive to many products. Anne's skill, attention to detail and her mentorship to other members of staff from my view are worthy of industry recognition. Thank you so much for the loooovely chestnut hairstyle! My hair is curly and the medium length curly hairstyle gave me inspiration to be a bit more daring with my hair. Maria is absolutely fabulous. Her knowledge is outstanding and she always advises and transforms my hair. All with a great sense of humour! I had an amazing experience at Anne Veck in Oxford. I was getting a colour done by Anne and cut by Tia. My colour for some reason didn't come out on my dark hair so Anne did it again and it came out beautiful. Even though it was a long process as my hair was so problematic Anne made sure I came out with a wonderful result that I was happy with. I loved the cut and Tia was so friendly. I have to say all the staff made me feel so welcome. I will most definitely be coming back. Had hair restyled and coloured today by Anne. Brilliant, I trusted her and just let her cut and colour how she wanted. The final result BRILLIANT Thank you Anne for the lovely new image and look forward to see you for my next appointment already booked. Both yourself and the staff made me feel very welcome. between applications without any noticeable degradation of hair colour. and very sensitive to many products. Thank you for your courtesy email with regards to my latest appointment . I would like to let you know that I am beyond happy! Miss Morgan did a fantastic job and my time spend at your salon was very pleasurable , also would like to add that the new hair colour care taken during my hair wash was the best! Outstanding quality, where I am always happy to return and continue to be very happy client of yours!